We're open five days a week to make scheduling an appointment more convenient for you. Supporting you and your family through conservative dental treatment. 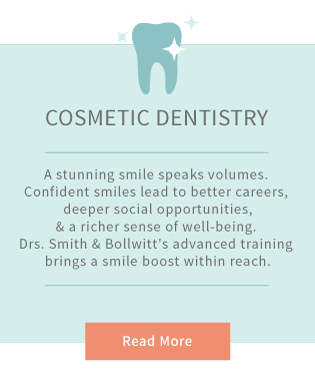 We're here to provide quality dentistry through comprehensive dental care and patient education while creating a lasting relationship. 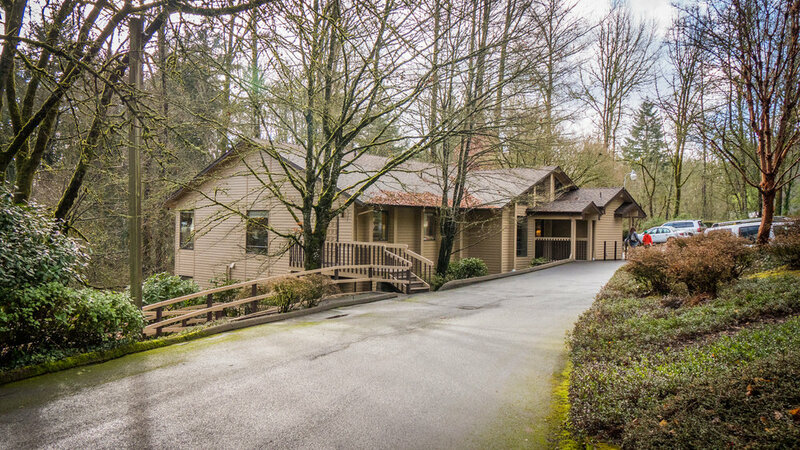 Discover exceptional relationship-based dental care in Salem, Oregon. Drs. Smith and Bollwitt are proud to carry on a rich tradition of service to our local communities. 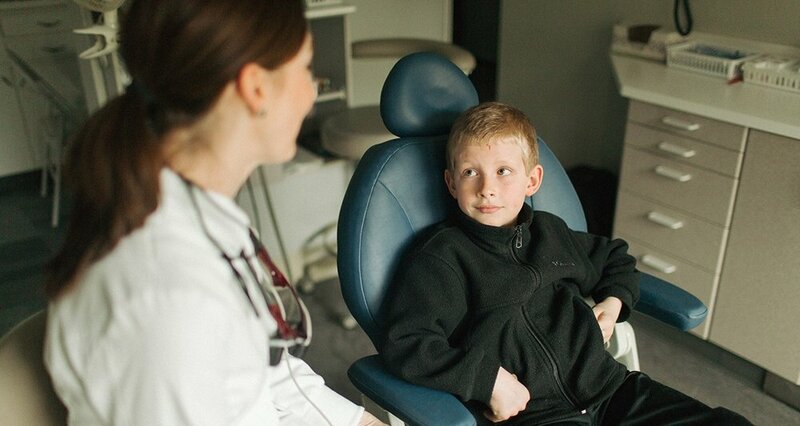 Since 1927, our practice has served generations of patients with personalized care. When you enter our practice, you step into a patient family. We carefully consider your unique concerns and goals and explore conservative treatment options together. We only offer the same care we’d recommend to our loved ones. After all, we hope to enjoy a partnership with you for years to come. While we’re firmly anchored by our history, we’re also committed to embracing dentistry’s future. 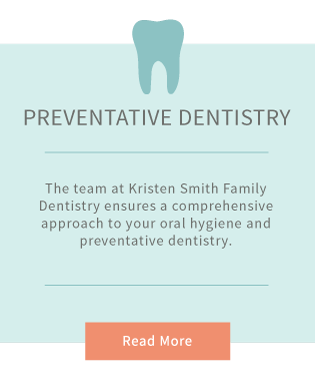 We offer innovative services including digital x-rays, intra-oral cameras, smile makeovers, and a full range of traditional treatments for the whole family. Our team looks forward to introducing you to a safe, comfortable home for your dental wellness. We’re committed to helping you find the refreshing benefits of custom healthcare. 876 Welcome Way S. E.